First time on the market! Come home to the country feel of Chatsworth Lake Manor, a hidden gem set amongst incredible sandstone cliffs and foothills yet just minutes away from city conveniences and freeways. First time on the market, this custom built 2 bedroom (could add third bedroom) 2.75 bath home sits on a flat parcel amongst mature trees on a private street. Kitchen and dining nook opens up into a cozy living room with wood-burning fireplace. 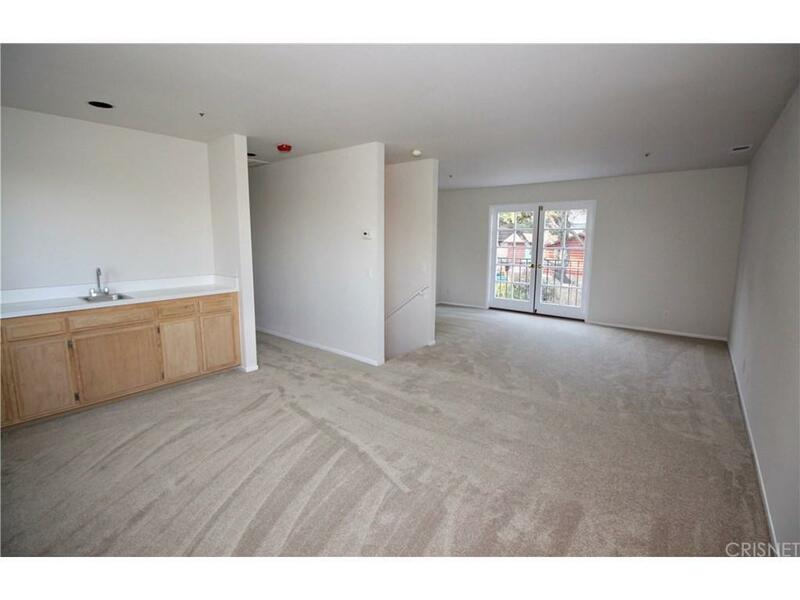 Upstairs, there is an additional family room area with built-in wet bar and French doors opening onto a balcony. Both bedrooms are light, bright and spacious. Right-sized back yard has a relaxing above ground spa and gated side runs for pets. Attached two car garage has plenty of shelving and storage. 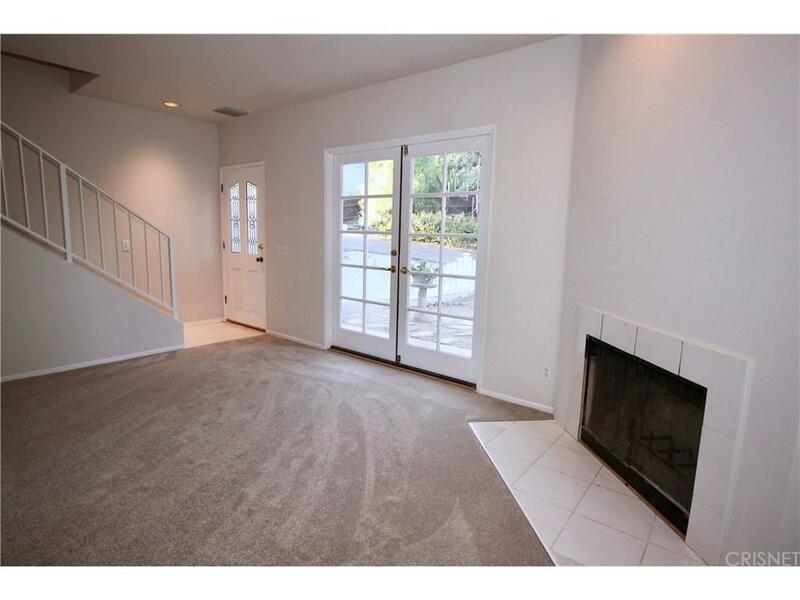 This home is move-in ready, lovingly refreshed with new paint and carpet throughout! Possible opportunity to buy and hold as investment for rental. 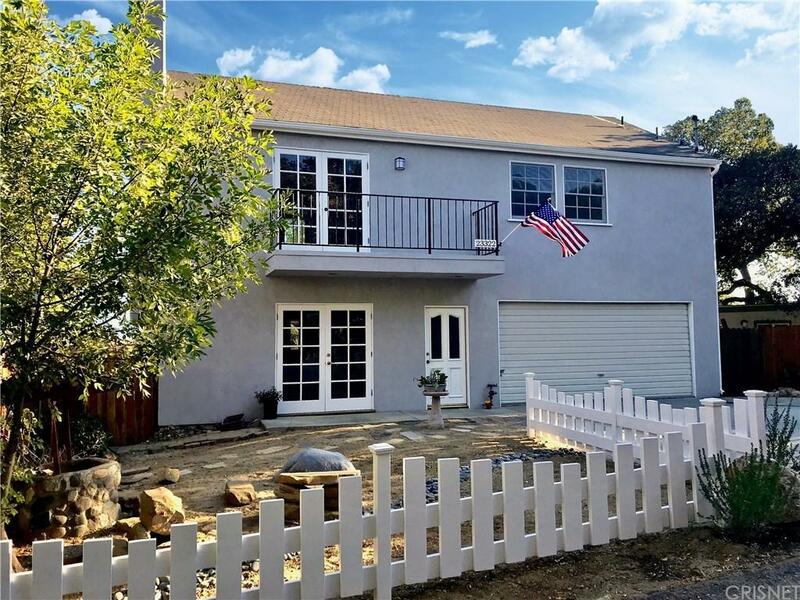 Sold by Michael Weaver BRE#01930750 of Rodeo Realty. 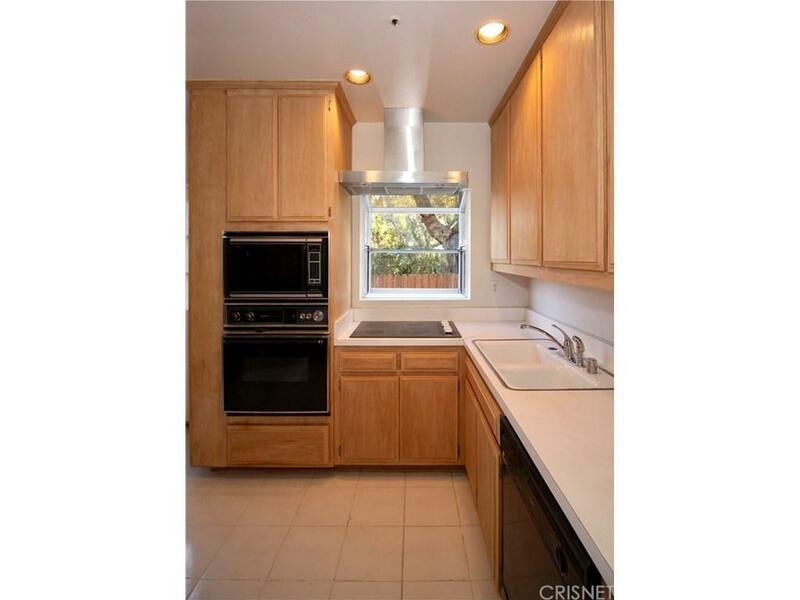 Listing provided courtesy of Tara Landis DRE#01930750 of Global Point Relocation Soluti.